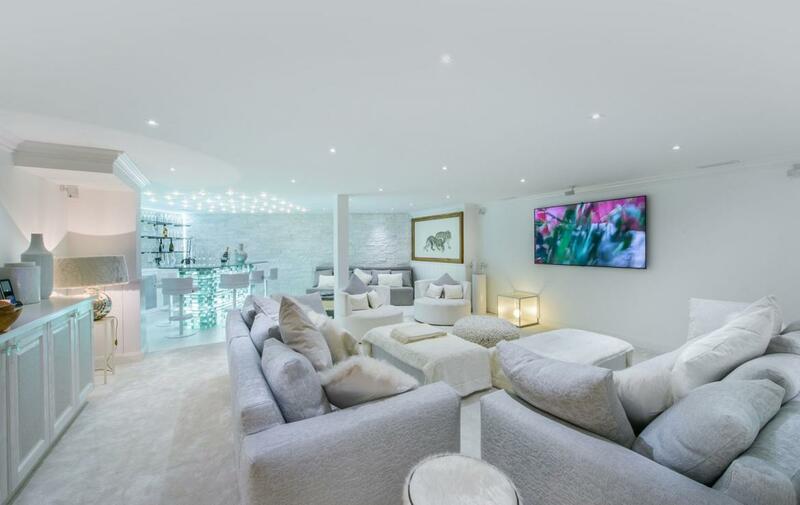 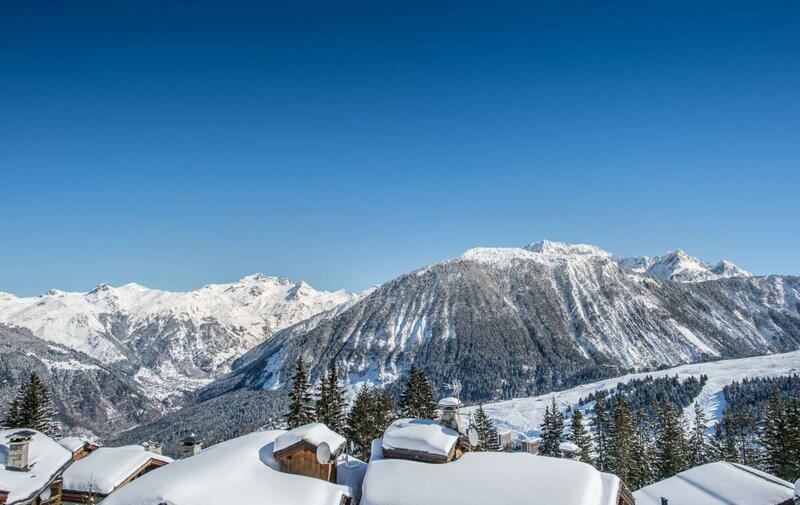 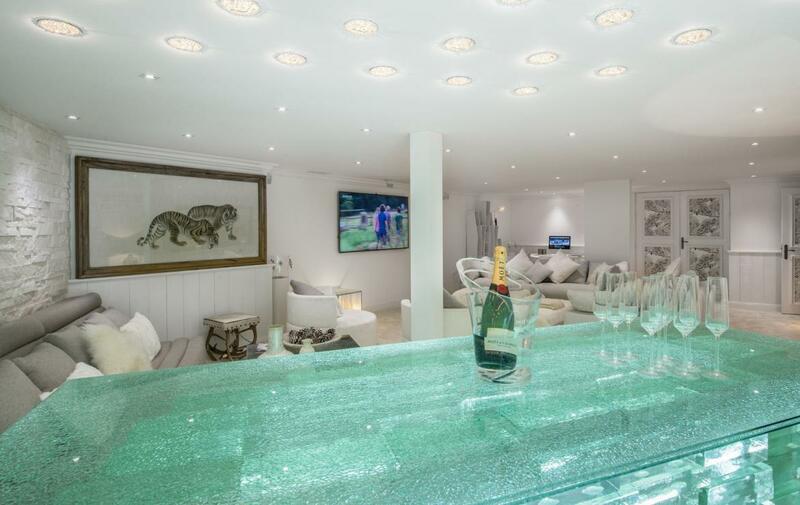 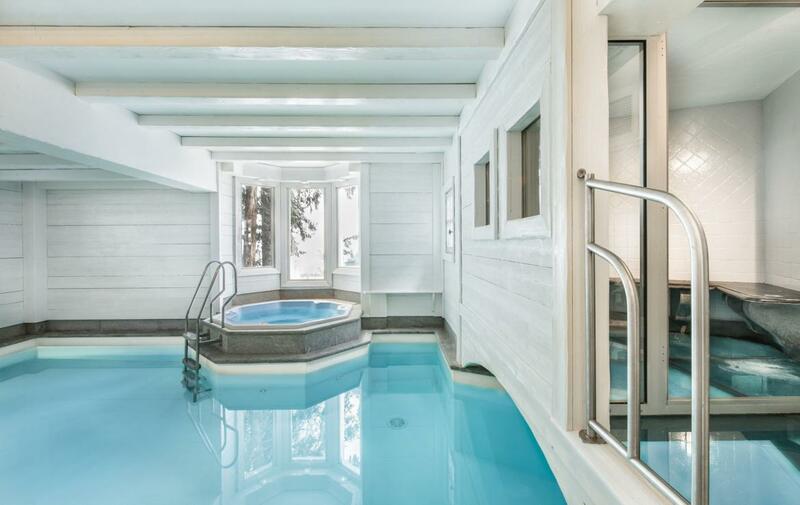 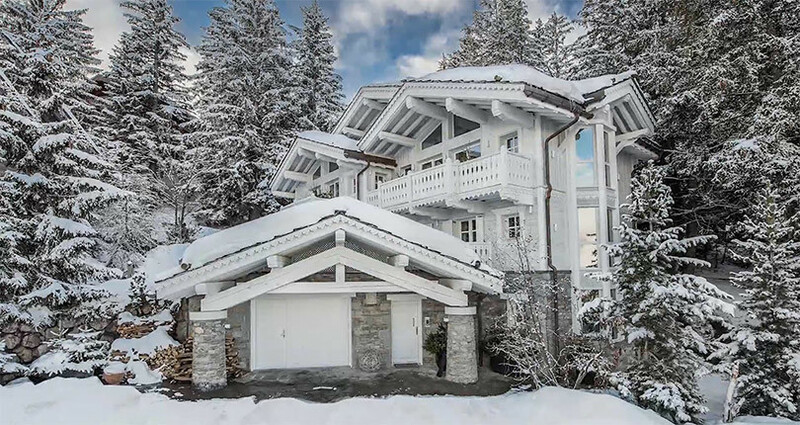 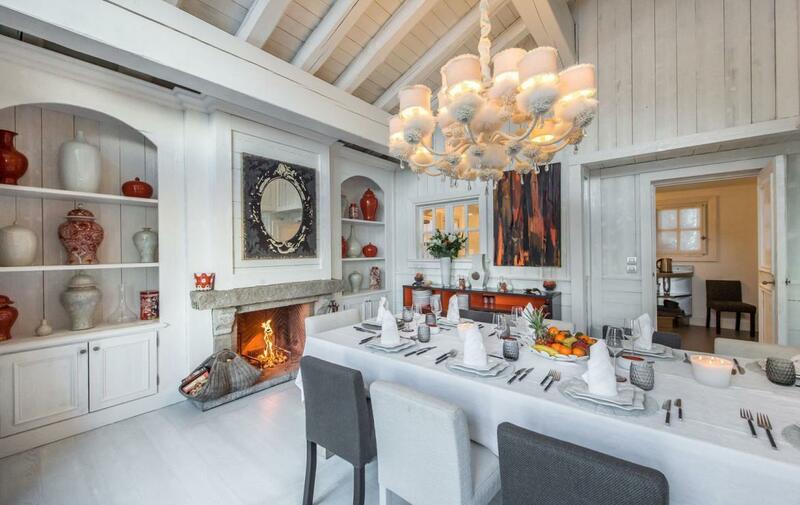 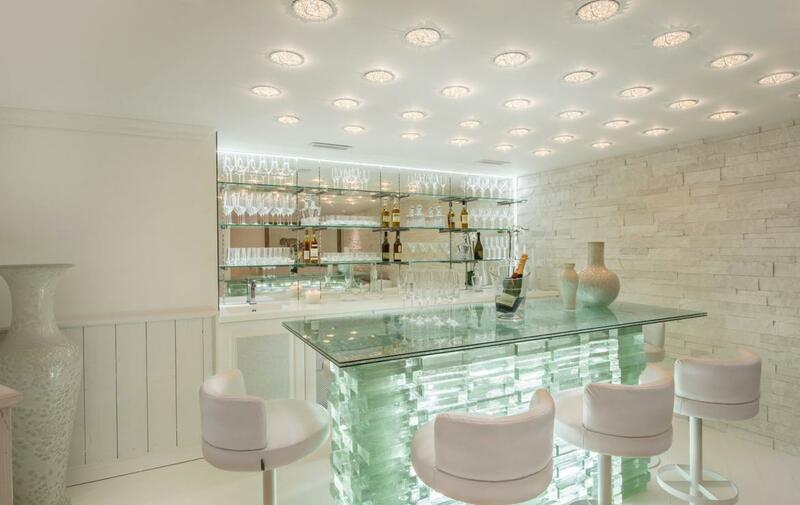 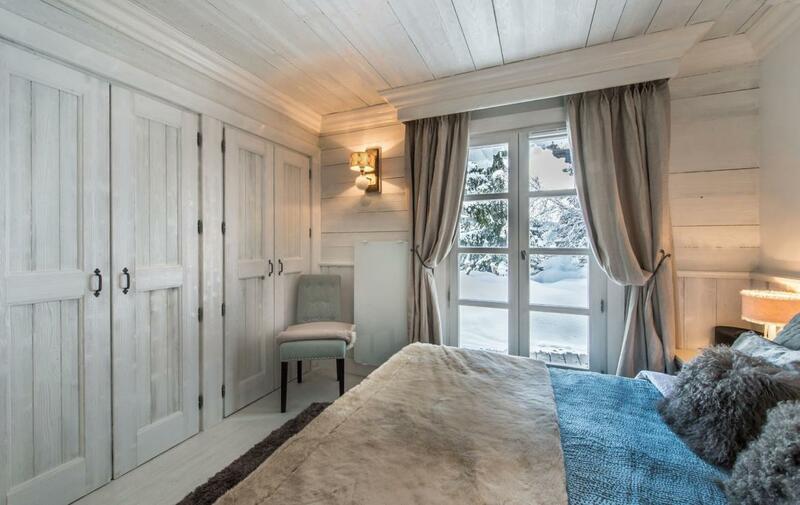 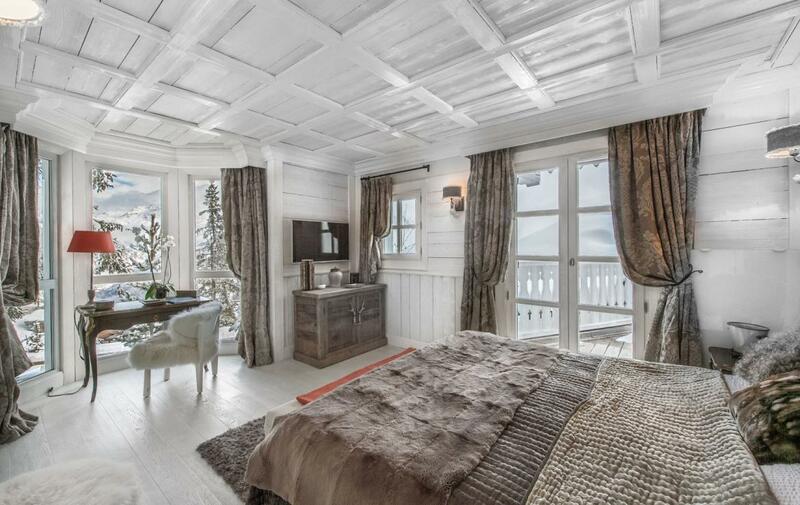 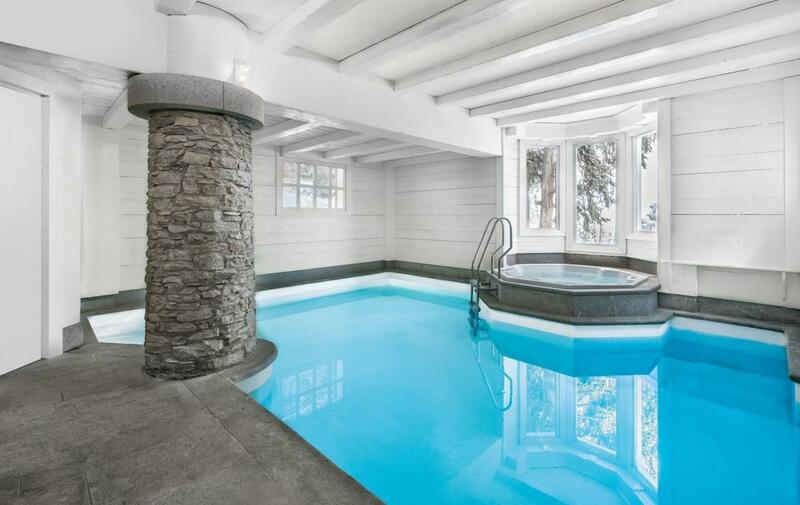 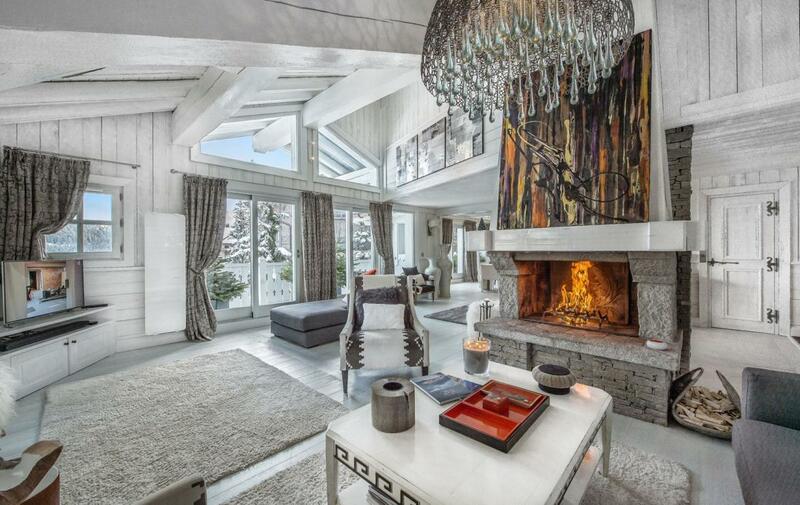 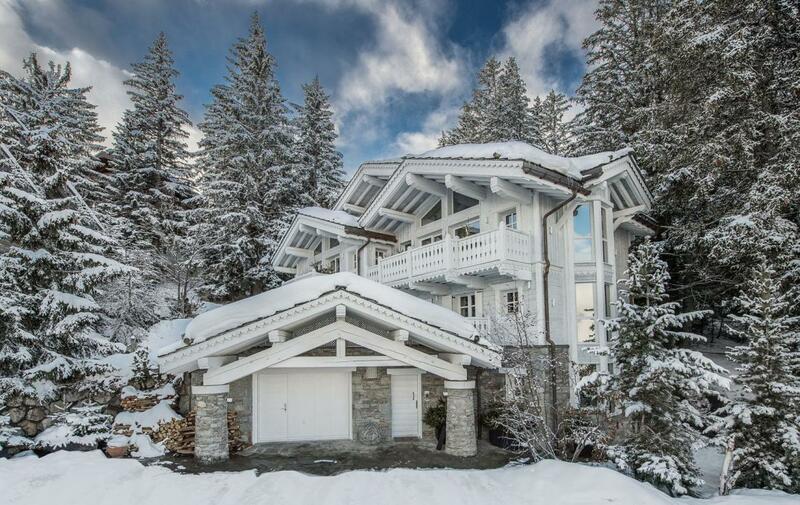 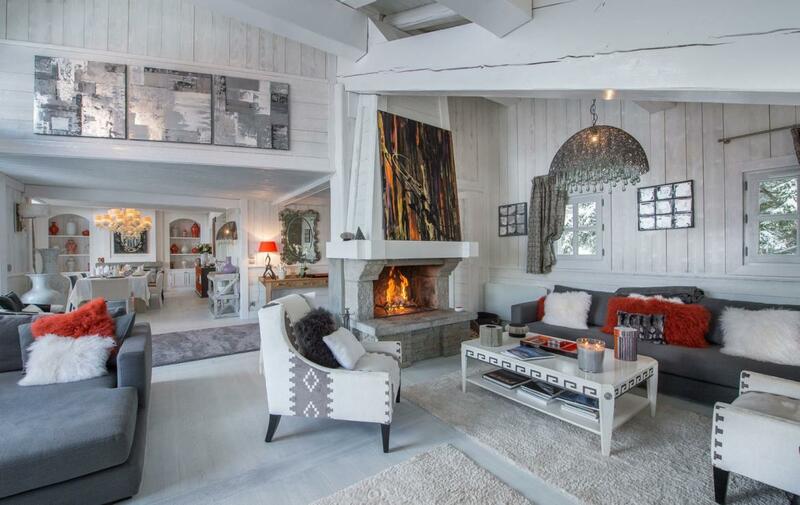 This chalet is a white paradise resort of Courchevel 1850. 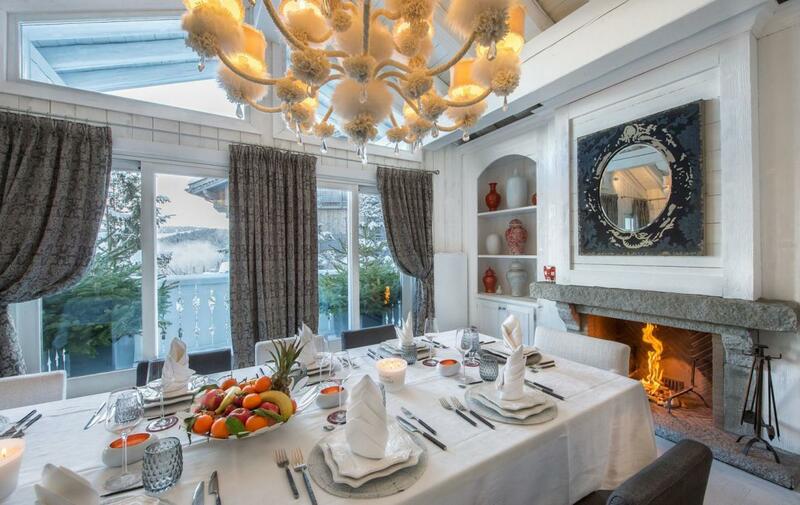 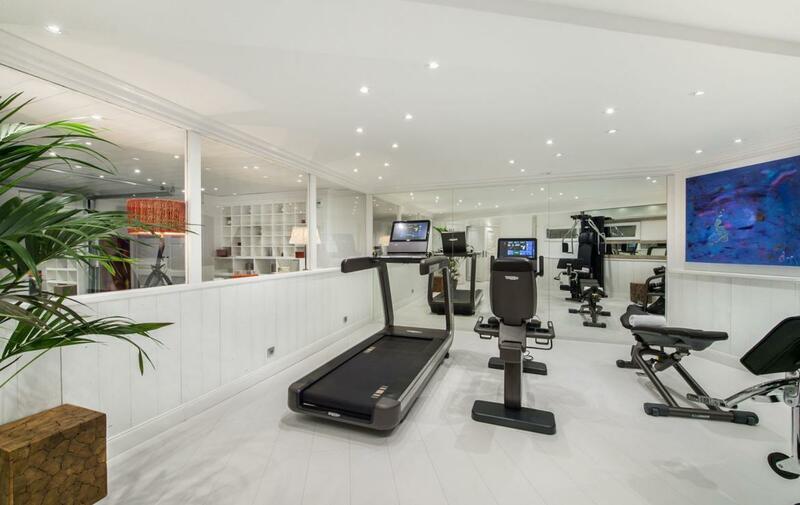 With a surface area of 450sqm the property can accommodate 10 adults and 2 children in 6 bedrooms. 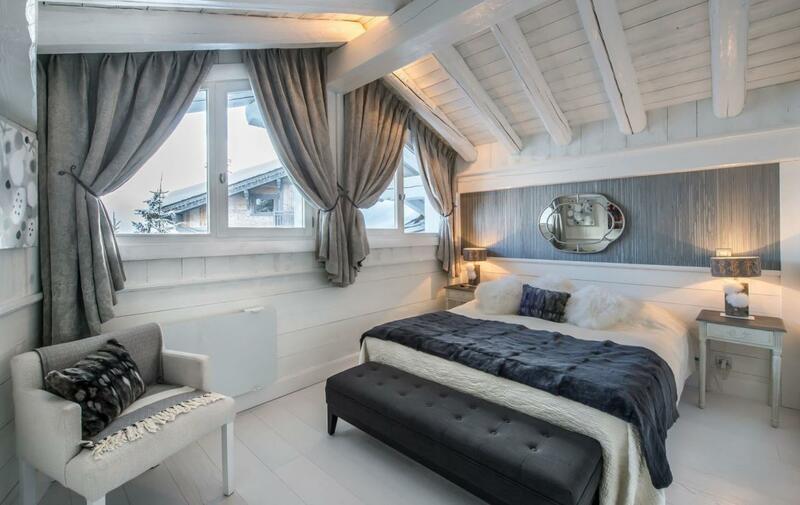 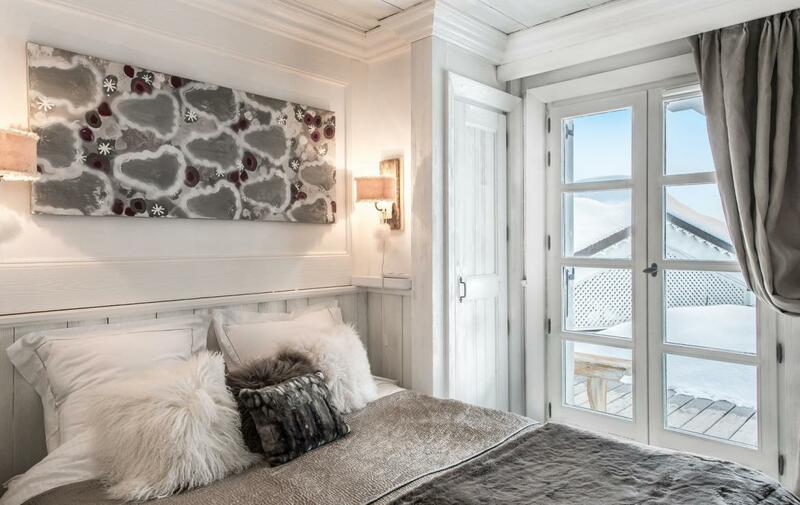 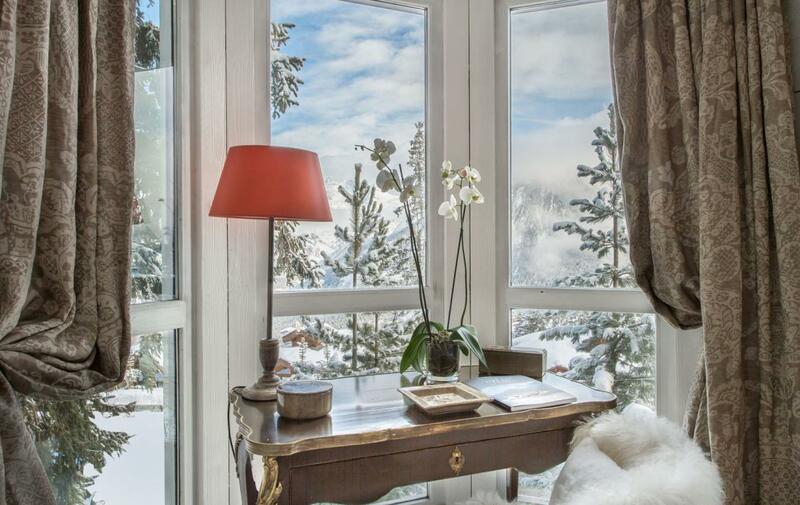 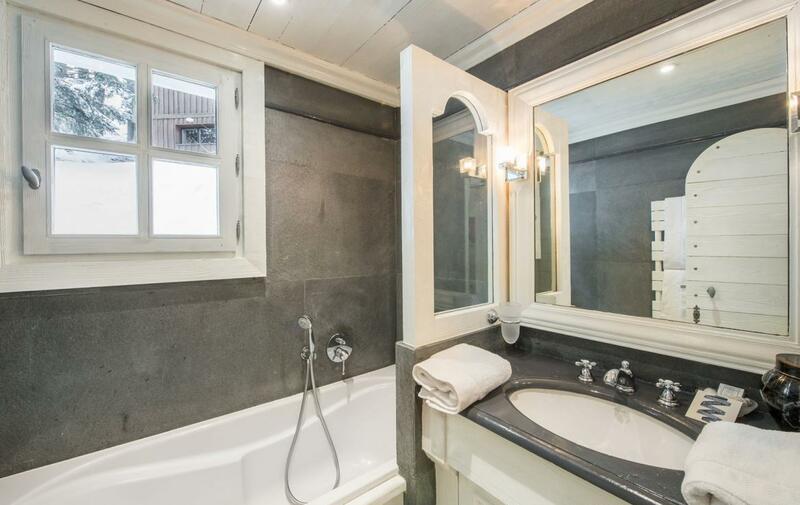 Located in the famous district of Cospillot, 100 meters from the slopes, the chalet tastefully renovated in a cozy and elegant style blends seamlessly with the warm atmosphere of the resort. 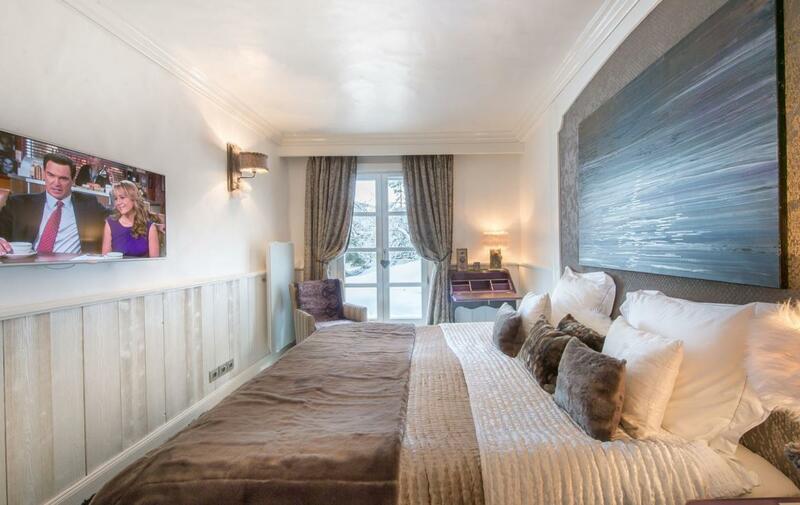 Extra staff (chef, butler, driver) available on request.